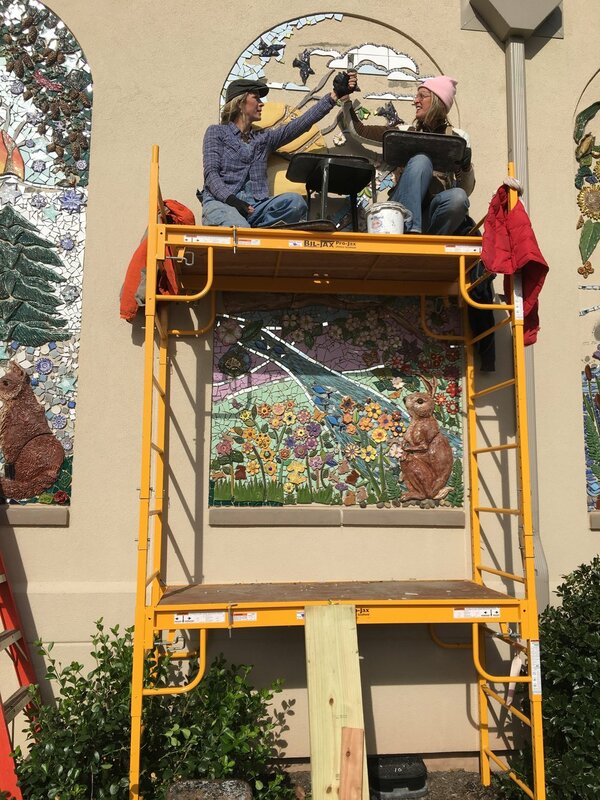 A native Philadelphian, Trish Metzner is a tile artist with over a decade of experience conducting community-engaged mosaic projects. Her team-building skills and collaborative methods are informed by years of teaching and spearheading mosaic education programs at visionary arts organizations including Philadelphia’s Magic Gardens and The Village of Arts and Humanities. An internationally recognized muralist, Trish is a two-time recipient of the Coverings Installation and Design Awards issued by tile industry leaders for excellence in creativity, craftsmanship and technical know-how. 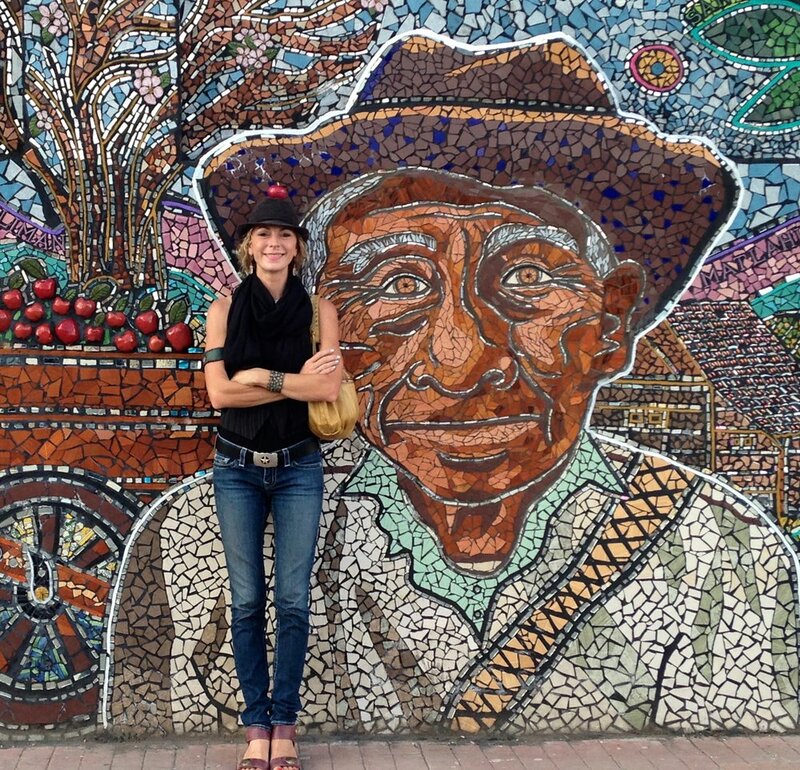 She recently directed a three-year mural project in rural Mexico that ignited an arts economy there and is becoming an internationally recognized tourist destination. Upon returning home, Trish settled in the East Falls neighborhood of Philadelphia where her tile studio serves as both workshop and community arts hub. She continues to make art, teach classes, and offer arts-based travel tours in the US and Mexico. Two-Time Winner of the 2018 and 2019 Coverings Installation and Design (CID) Award for Creative Tile in Public Spaces which celebrate outstanding achievements in the design and installation of tile and stone in both residential and commercial projects.An esteemed panel of notable editors and leading designers evaluated submissions based on execution, original usage, and overall design and purpose, and gave special recognition to those projects exemplifying spectacular tile and stone applications.